Bring the outside in with this Grass Mat for your Scotland Yard Golf Table (Item No. 205169). 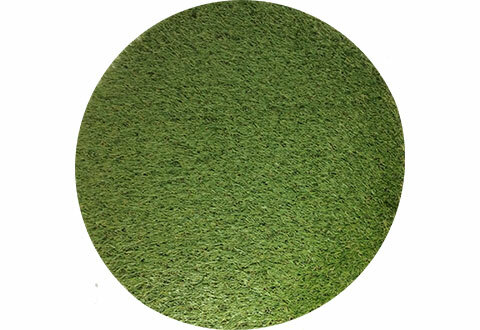 This optional Grass Mat is made with artificial turf to give your table an extra splash of realism. 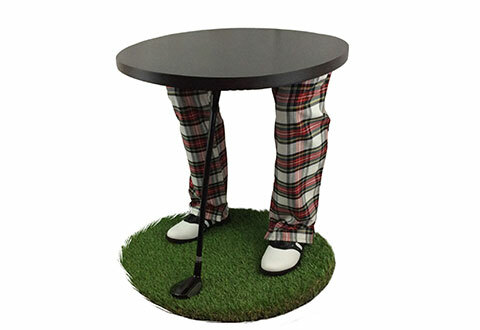 Place it under your Scotland Yard Golf Table to make a dramatic statement in any home or office. Bring the outside in with this whimsical Grass Mat for your Scotland Yard Golf Table (Item No. 205169). Place it below your table for an extra splash of realism!